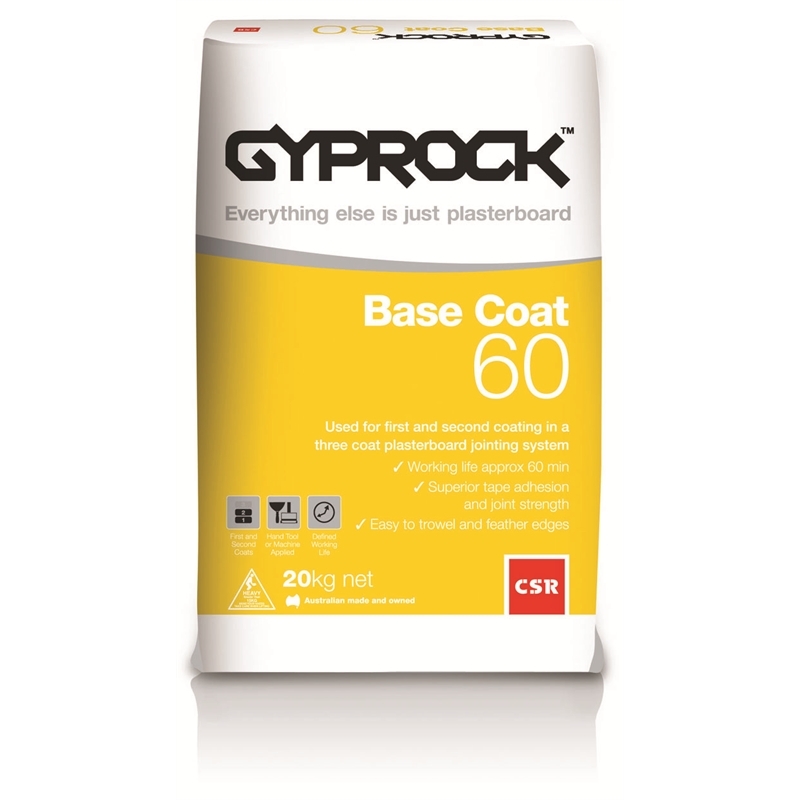 Gyprock™ Base Coat 60 is a specially formulated base cement used for the jointing of Gyprock™ plasterboard and Cemintel™ Wallboard. 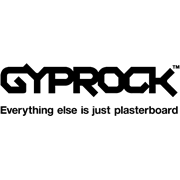 Joints are finish coated with any Gyprock™ topping or all purpose compound and sanded smooth prior to decoration. 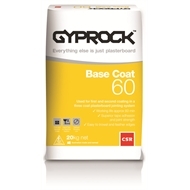 For more detailed instructions about installing Gyprock™ plasterboard, visit www.gyprock.com.au.